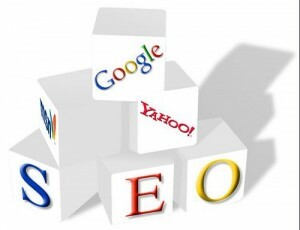 Keyword research is easily at the core of starting to build an SEO campaign. It’s better to take the time to carefully plan and implement your keywords, then to have to go back and change them later on. There are so many tools available for SEO that it’s sometimes easy to get lost at sea. Fear not, fellow SEO pirate. We have just the cure for your worries. Here is a list of some of the best and most brilliant keyword research tools in every SEO arsenal. It’s time to bring out your weapons of mass production and start reeling in the big fish profits. Google Adwords Keyword Planner tool: This one is fairly obvious but it’s so important that we couldn’t leave it out. 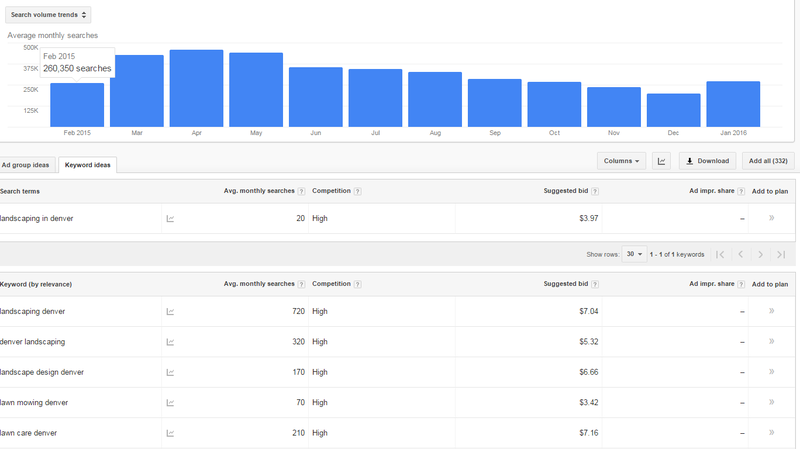 The keyword planner tool will give you the average number of monthly searches for each term, but also give ideas for other keyword terms. One of the great things about the search volume trends graph, is that if you have a seasonal business, it can help you forecast what you can expect for website traffic within that industry during certain months. As you can see below, searches for landscaping are more saturated during March, April and May. 2. Google Maps: Believe it or not, Google maps can help you look at the local competition and help set an expectation of how likely you are to rank against them. As you can see below, we ran a search in Google maps for Dentist in Denver. The red dots will show the competition you are dealing with. The bigger the red dots, the more authoritative Google sees those companies. Those companies usually have better reviews, and have spent more time optimizing and interacting with their Google My Business page. Using this tool can help you determine the likelihood that you will rank for certain keywords. In this example, “Dentist in Denver” might not be a great keyword choice for a brand new website until the business can gain authority in the industry. It may be a better idea to tackle less competitive keywords to start. 4. SEO Centro Keyword Density Checker: This tool will help you read an entire website to tell you what the most common topics or keywords are within the content. You also get a report that tells you if those keywords are located within the meta data. This gives you a great idea of where to start building a campaign and content planning. 5. 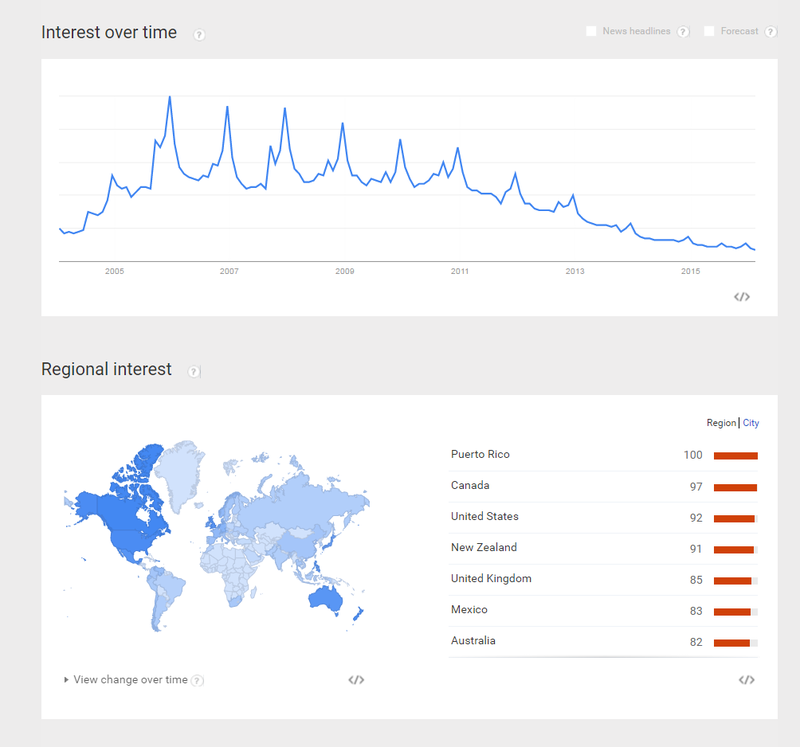 Google Trends: Google Trends will help you determine how keywords perform over time. It is important to note that the numbers on the chart do not convey search volume, but show relative interest compared to the highest point on the chart. It will also show you which regional areas are most interested in your product or service. Below we used the term “IPod.” As you can see, interests in IPod have tapered off since 2013 likely due to the concept that phones can do everything your IPod can do. But, the data shows that IPods are still popular in Puerto Rico so it is worthwhile to focus some efforts there. For more keyword research and SEO information, contact our team today.